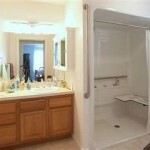 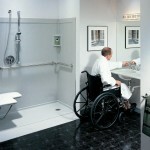 ADA/Accessibility - Ace Plumbing Inc. 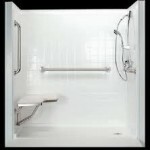 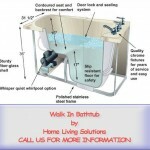 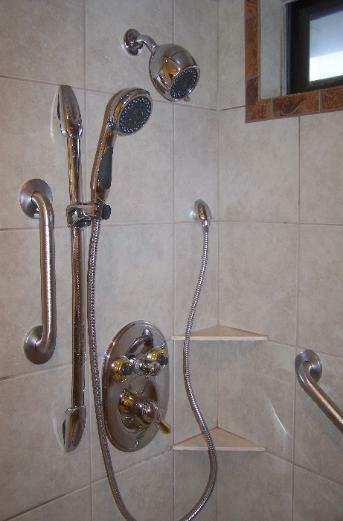 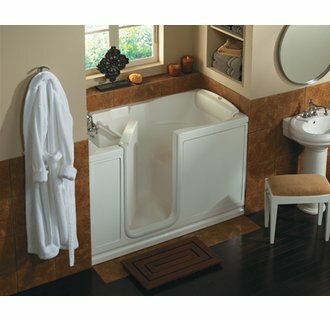 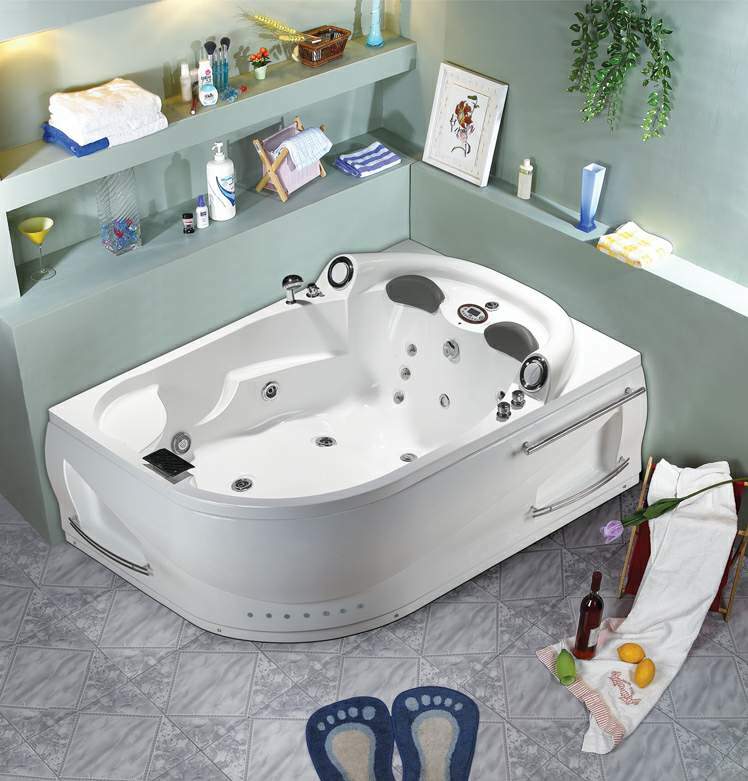 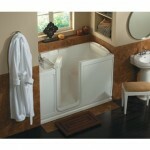 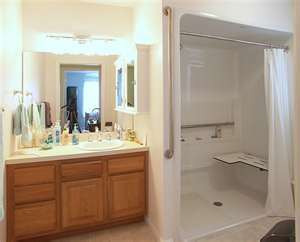 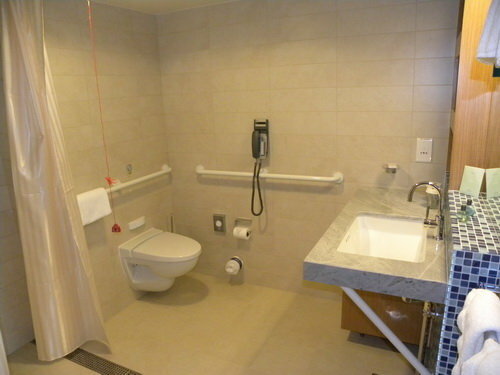 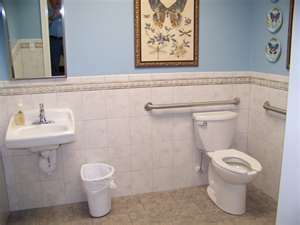 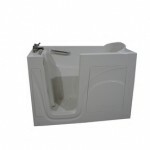 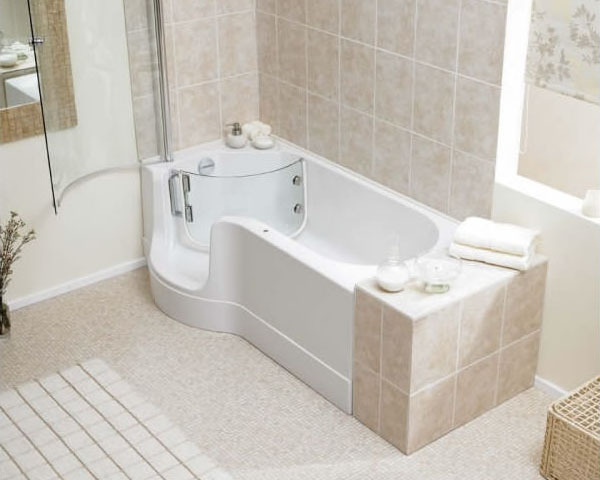 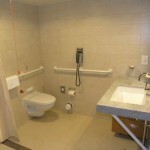 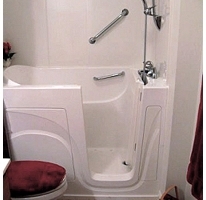 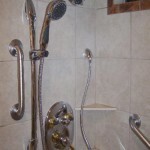 ACE Plumbing Company offers a wide range of products for handicap accessibility. 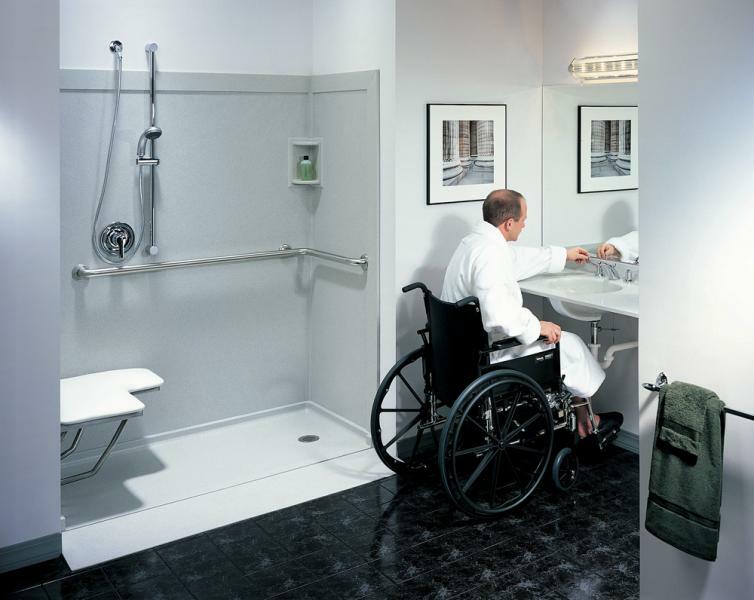 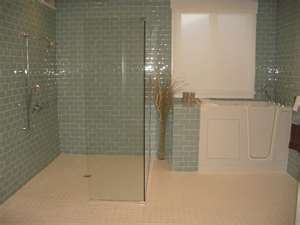 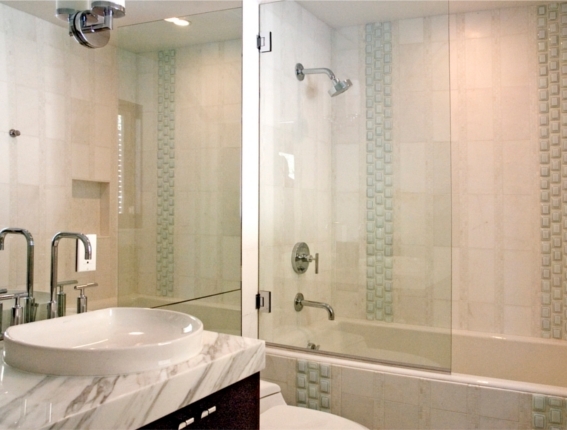 From installing a hand-held shower, to remodeling an entire bathroom we can meet and/or exceed the ADA standard for commercial and residential bathrooms. 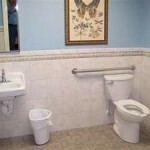 Please give us a call today for a quote.